What’s the basic requirements for using scaffolding tubes to assemble tubular scaffolding? The tubular scaffolding is the most used scaffolding product in the construction of exterior wall. 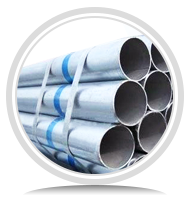 Its accessories including national standard scaffolding tube and scaffolding coupler. 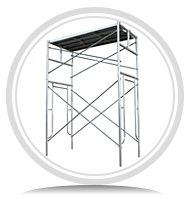 Scaffolding is a scaffold platform for construction personnel to work at high altitude. Its safety directly affects the effect of construction and the safety of construction personnel. 1.Scaffolding is a space structure composed of standard, transverse horizontal tube and Longitudinal horizontal bar. Standard, transverse horizontal tube and Longitudinal horizontal bar must be set at the center node of the scaffolding. 2.Tightening torque of fastener bolts should be between 40NM---- --60NM. 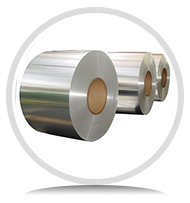 To ensure sufficient stiffness and load transfer capacity of the scaffolding nodes. 3.Adequate number and equally distributed of connecting tube must be set up between the scaffolding and the building. 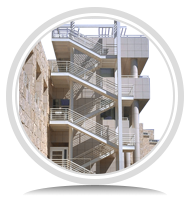 To provide restraint on the side of the scaffolding (perpendicular to the wall of the building).Prevent scaffolding from lateral instability or overturning. It can also carry wind loads. 4.Scaffolds shall be provided with longitudinal support (cross bridging) and transverse support to provide sufficient longitudinal and transverse overall stiffness of the scaffolding. 5.The base and foundation of the scaffolding standard must be solid. They must have sufficient bearing capacity to prevent uneven settlement or excessive settlement. ADTO GROUP suggests that when using the scaffolding tubes to assemble the scaffolding, the construction unit must operate in strict accordance with construction standards to prevent the occurance of accidents.